Letter tattoos: how to choose them – advice from a Tibetan artist. Tattoos : What Are the Parts of the Body That Girls Like Most? 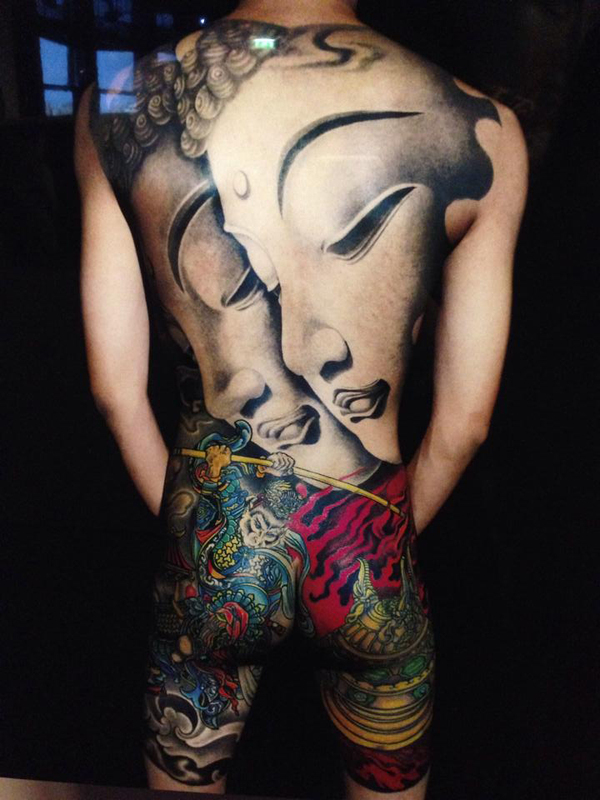 Asian tattoo: how to choose the design ? Price of a Tattoo: how much does it cost?